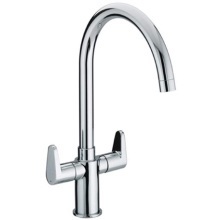 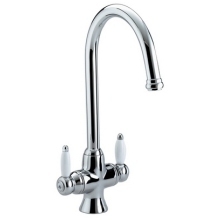 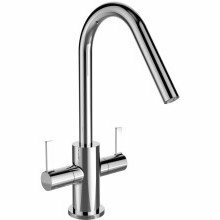 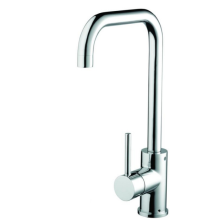 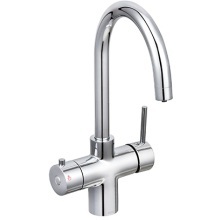 Our extensive range of kitchen taps will ensure that you are able to find the perfect model to complement the rest of your kitchen, whether it be a mixer tap, single tap hole or two tap hole. 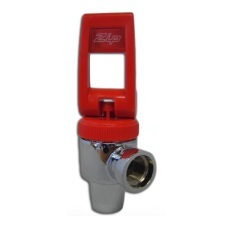 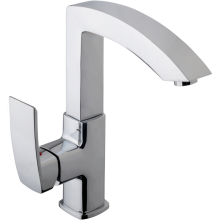 All our taps are produced to the highest quality by the county’s leading manufacturers and come in a variety of styles, sizes and materials. 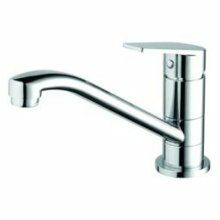 Whether you are looking for copper or chrome, Venetian or Georgian, we have the ideal kitchen tap to complete the look of your kitchen.